Finally, Google has confirmed that Android M is Android 6.0 Marshmallow.This probably will be the third and final version of Android, as we all know that Android M developer preview is released at Google I/O 2015 event. Here in this article we’ll going to reveal the release date and some latest features. When will I get Android M Update – Release Date? As we’ll clarify that Android M is not actually available to Android users by today. 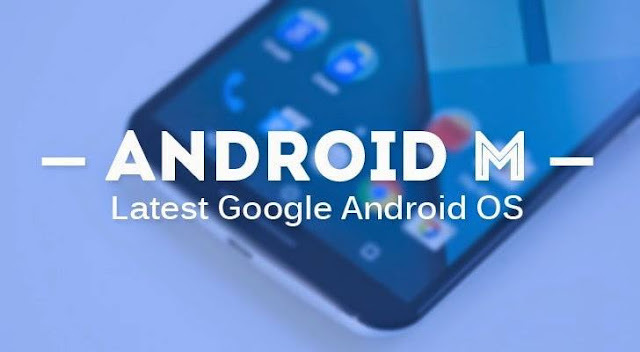 As they did with the Android L (Lollipop) at Google I/O 2014 held on the last June, Google I/O 2015 have disclosed an Android M’s developer preview. According to Google I/O 2015 the final version of Android M is possibly launching in the new Nexus Devices may be in October or November. Android M will then surely came to other Nexus Devices, or after some months to other Android Devices and Tablets, but if you’re really want to use Android M early you can download Android M’s Developer Preview ( only for Nexus 5, Nexus 6, Nexus 9 and the Nexus Player).You’re not going to get Android M update unless you’re using a Nexus Device. What’s new in Android M’s ? What you can really expect from new Android M? On the new Android version called Android M, Google has mainly focused on all types of bugs (hanging around in Androids till now). Google is working hardly to fix these Android features : Fingerprint support, Power & Charging, App Links, Mobile Payments and Web Experience. 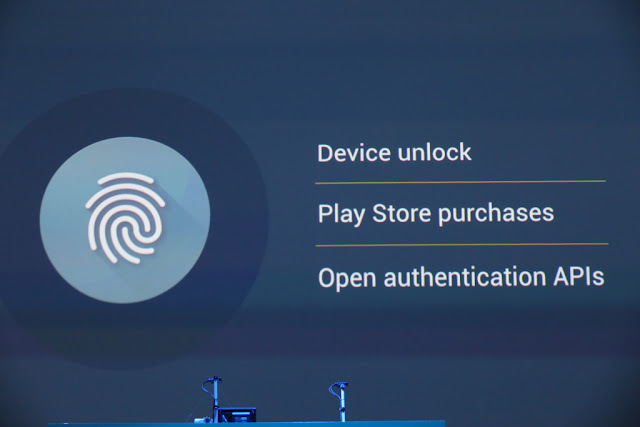 Google is working to make the Finger Print support more easy and reliable to use in Android M. This Finger prints support is helpful for not only to lock or unlock your Android Device, you can also make your Payments for Real-life shopping and undoubtedly also purchase apps in the Google Play Store.With some Google support we are also excepting to see these feature in every Android device in the future. Android M has a new function to make your Battery Life last long ( the function is known as Doze). With the help of Motion detectors, Android itself will know when the Android Device haven’t been collaborated with a while (ex- as you’re sleeping or your device has been left somewhere). 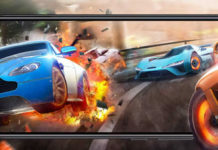 Google has said that they have tested this function on two Nexus Devices, running lollipop and other one is using Android M, and after the test they have cleared that this Doze function provides two-times more standby time. Even if you keep your device in Doze Mode you are able to access all features of your device. 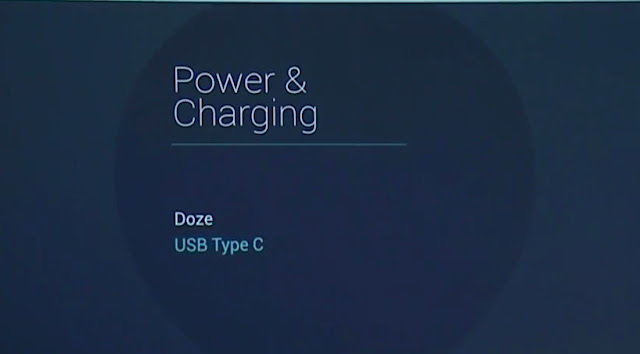 Android M is also supports USB Type-C which can provide you faster charging rate or even you can charge another device with your Android phone. Whenever using an Android Device and tapping on a weblink , Android device was not able to directly open the link with Web-Browser or any other specific supporting application. This was the problem faced by Google Developer before Android M.
You all may know about the “Dialogue Box” says “Open With” appears when you try to open a link from an app in Android.You might be asked to whether open the link with YouTube or Web-Browser,for example. In Android M app links has been changed, so Android M has a higher attention by which the Apps can open links directly, instead of stopping users to first click on the “Open With” Dialogue Box. If you tap a video link trough an app, for example, the YouTube app will automatically open up instead of selecting any app from the dialogue box. Android Pay is Google’s new portable installments framework intended to make the checkout process simpler and speedier. Google is intending to give “effortless, security and decision” with Android Pay, permitting you to utilize your current charge cards to pay for items in more than 700,000 stores in the US. Google with any gadget lodging NFC abilities ( and running 4.4 KitKat or over ), the Android Pay stage is being supported by American Express, Master Card, Visa and Discover as well as carriers such as AT&T, Verizon and T-Mobile. 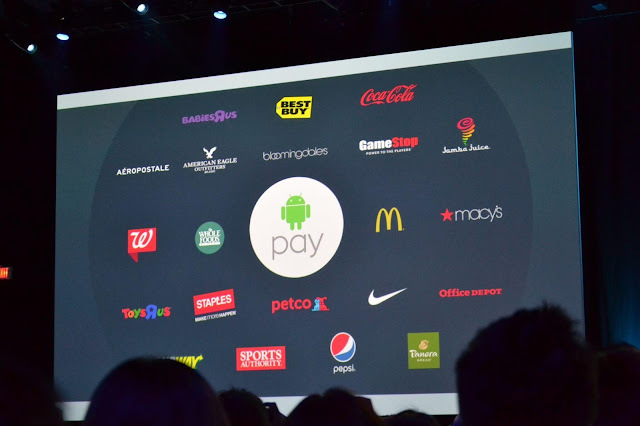 Google’s reaction to Apple Pay arrives. Google Chrome Custom app will permit applications to open an altered Chrome Window on the top of active application, rather than propel the Chrome app separately. 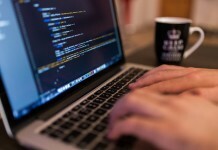 This will give user a more better and faster web-experience while navigating among apps and the internet. 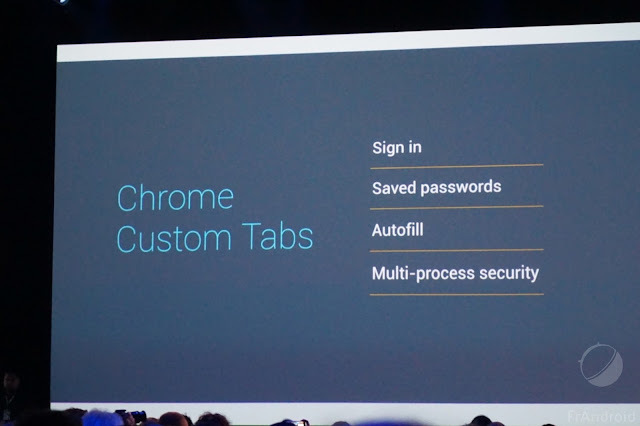 Chrome custom Tab supports automatic sign-in,saved password,auto-fill and multi process security to help the joining of application and web experience. So,for example, a Twitter custom tab will have a Twitter share button embedded in it, can incorporate custom flood menu choices and doesn’t require the Twitter designers to manufacture their own particular web program. Android M’s developer preview is now only available for some Nexus Devices. 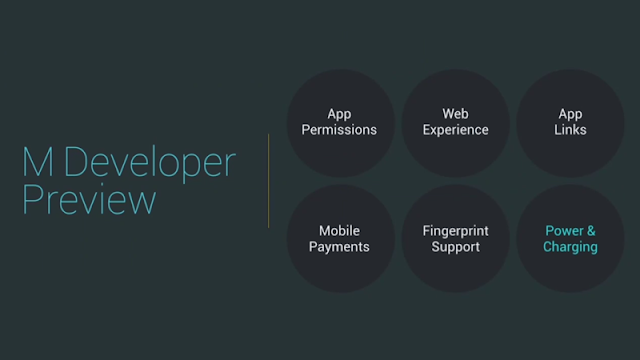 We can expect the Final Version of Android M in late 2015 or early 2016.